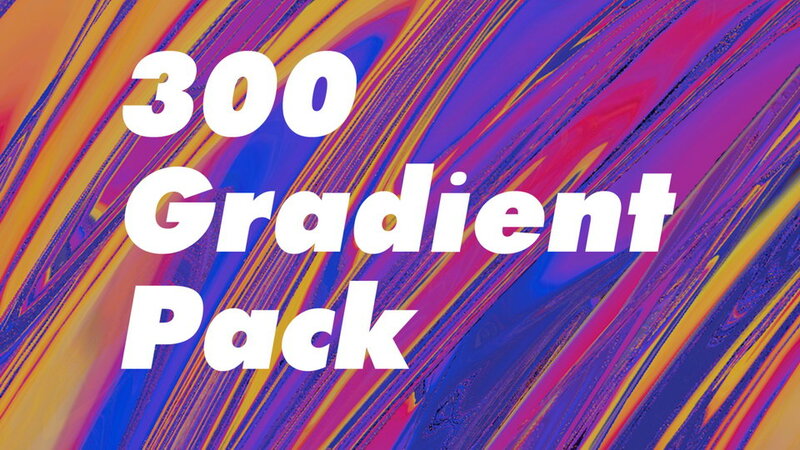 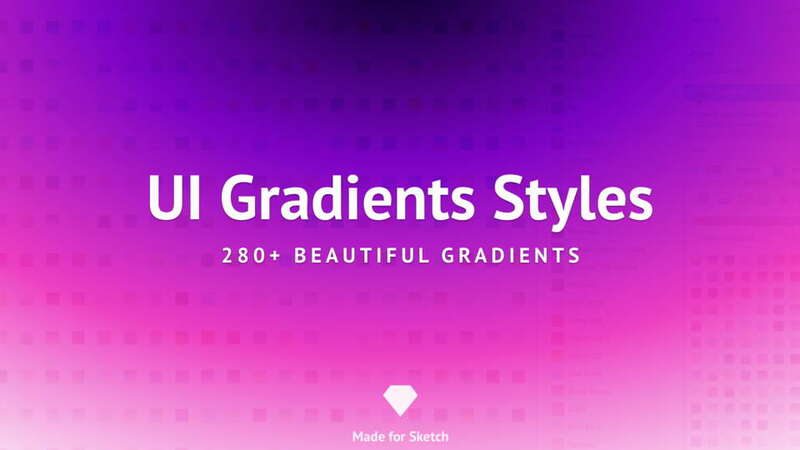 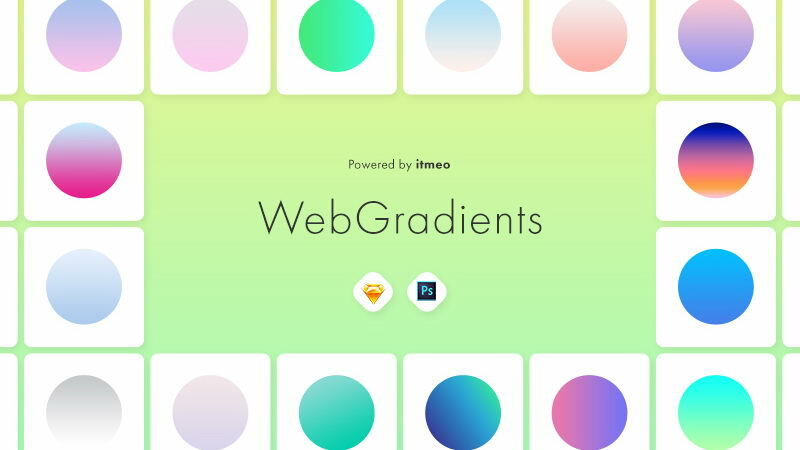 Collection of 100 free gradiens for Photoshop for amazing modern UI/UX and graphic design. 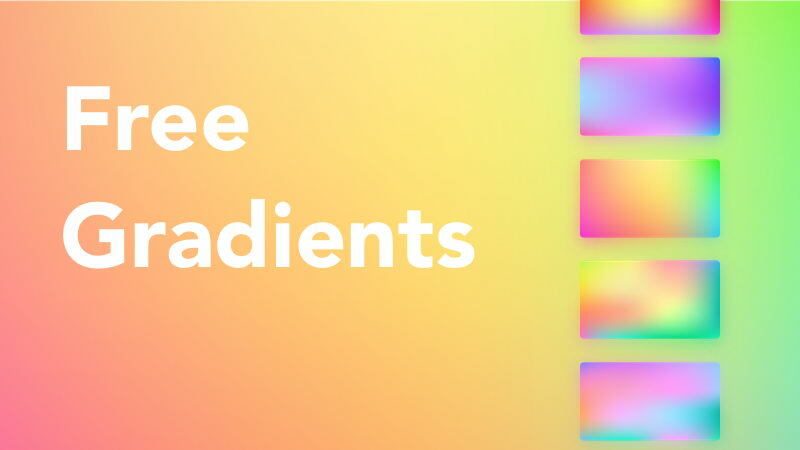 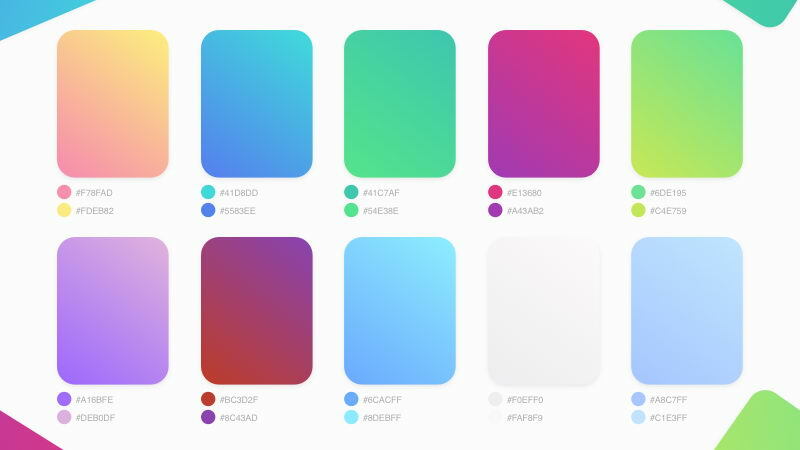 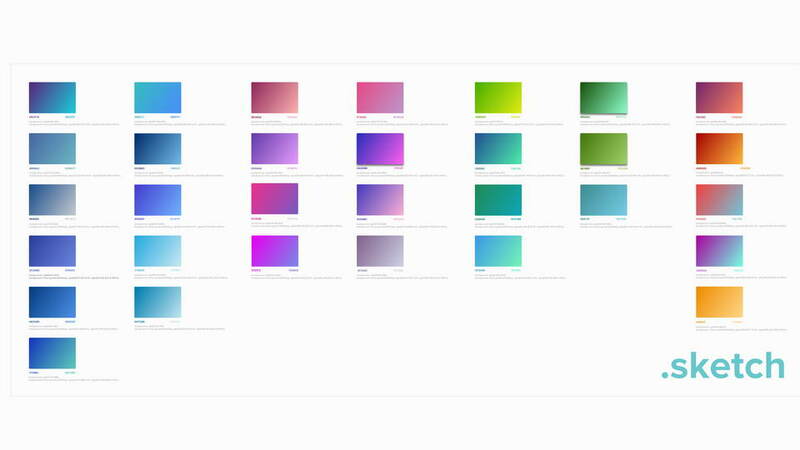 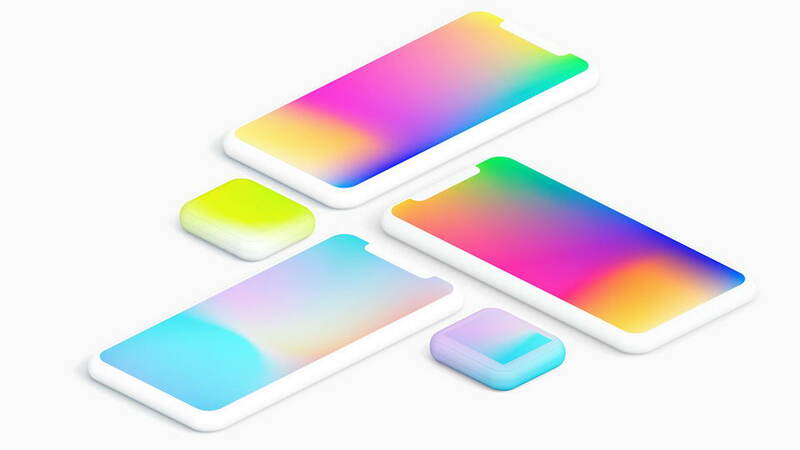 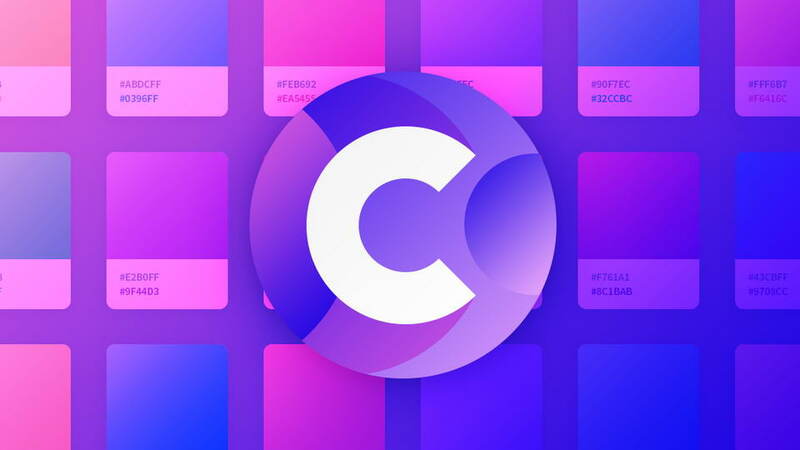 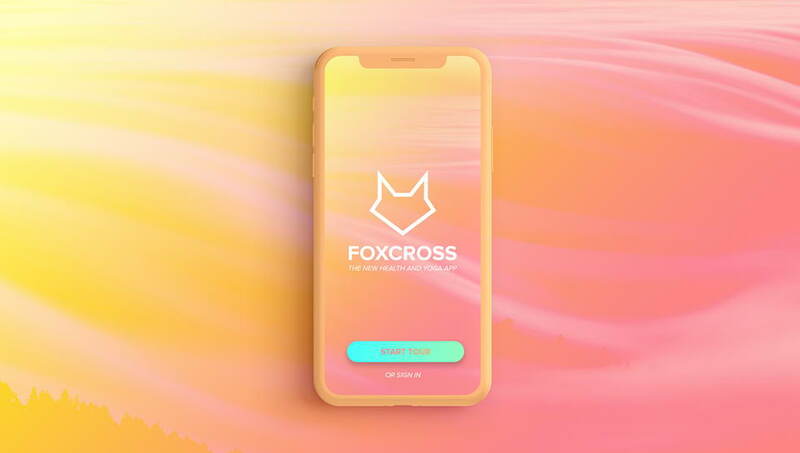 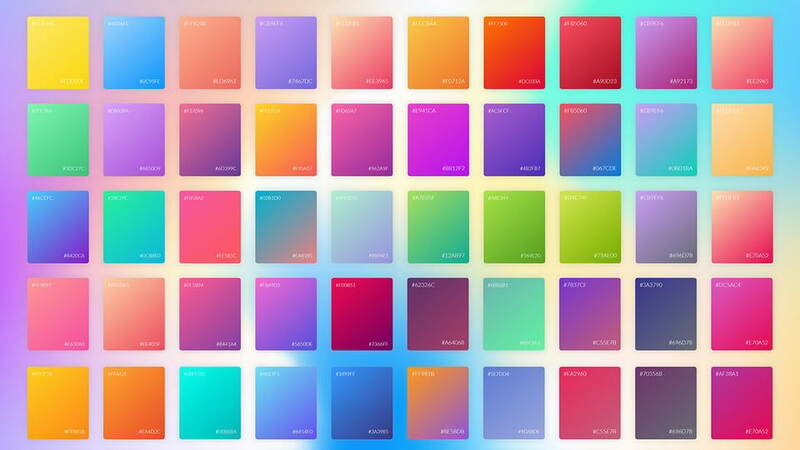 Gradients are still very popular trend in design and look great for various creative things. 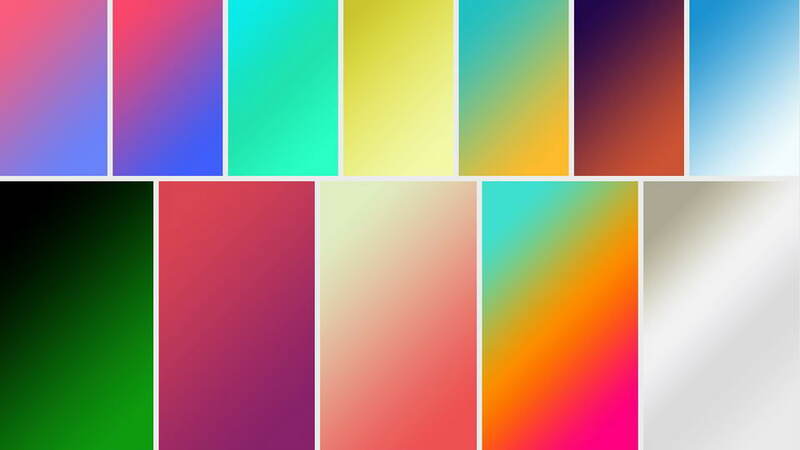 Thanks and appreciation to Ahmad Ragab for sharing this beautiful gradients.